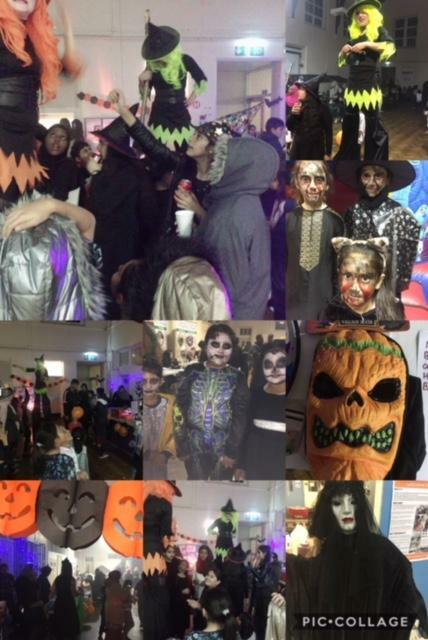 This is a montage of pictures from our most recent community event, held at the Tinsley Tingas Centre to celebrate Hallowe'en. About 300 people of all ages and cultures came together to have a good time celebrating a traditional British Hallowe'en and to find out about other more serious opportunities to get involved in community life. The event was sponsored by Meadowhall and British Land.